View all available Colony real estate listings. 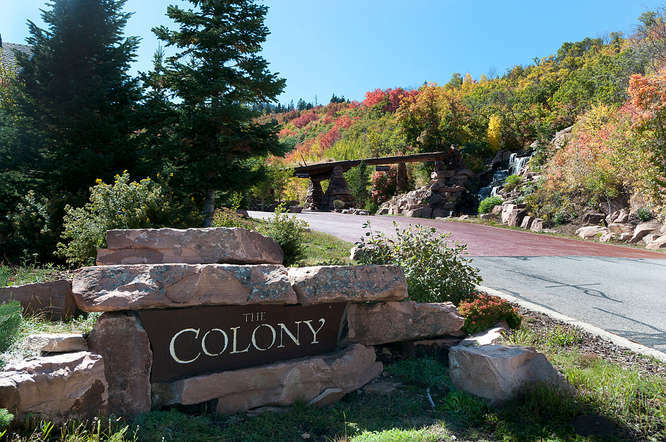 The Colony is a gated community of ski in, ski out homes at the Canyons. 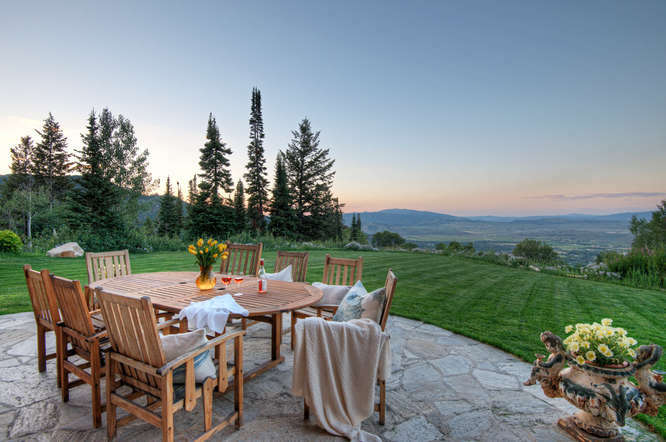 The Colony offers some of North America's finest ski in, ski out real estate with most homesites at least 4 acres in size. The Colony is set among mountain streams and glades of aspen trees.